Medicare - What Boomers need to know! Are you nearing 65 years of age or on disability? 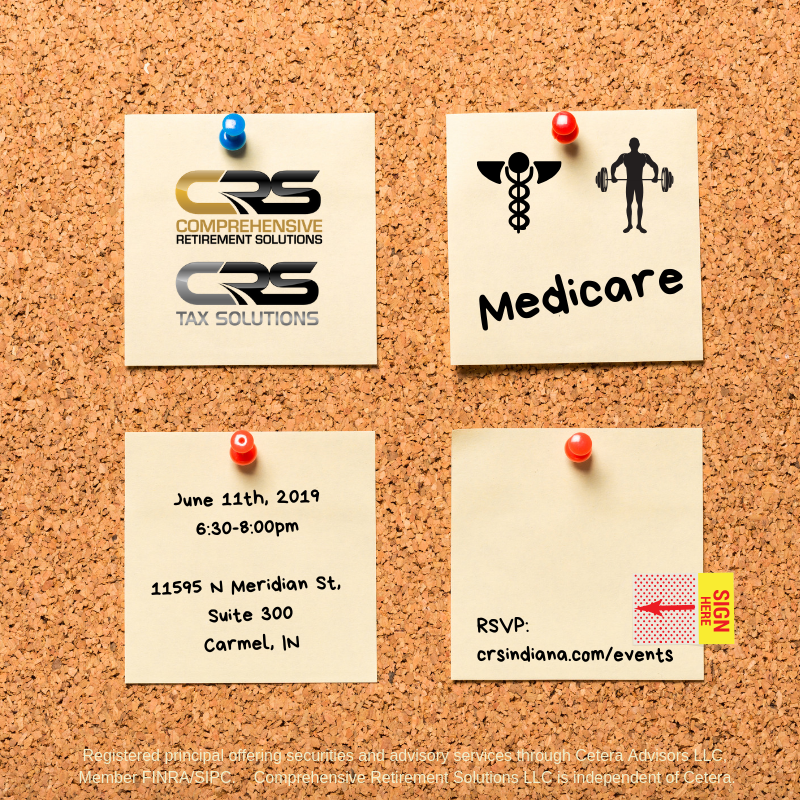 Are you aware of the Medicare system, what the parts are, what they do and don't cover and how it works? Would you like a refresher? Do you know how to enroll? Learn all this and more at our COMPLIMENTARY June Dessert & Learn! Click the button above to RSVP and feel welcome to bring friends that will benefit from this information.